Badminton is a sport played and enjoyed all over the world by people from all levels and age group. In badminton, the racquet that you play with is as important as your skills. 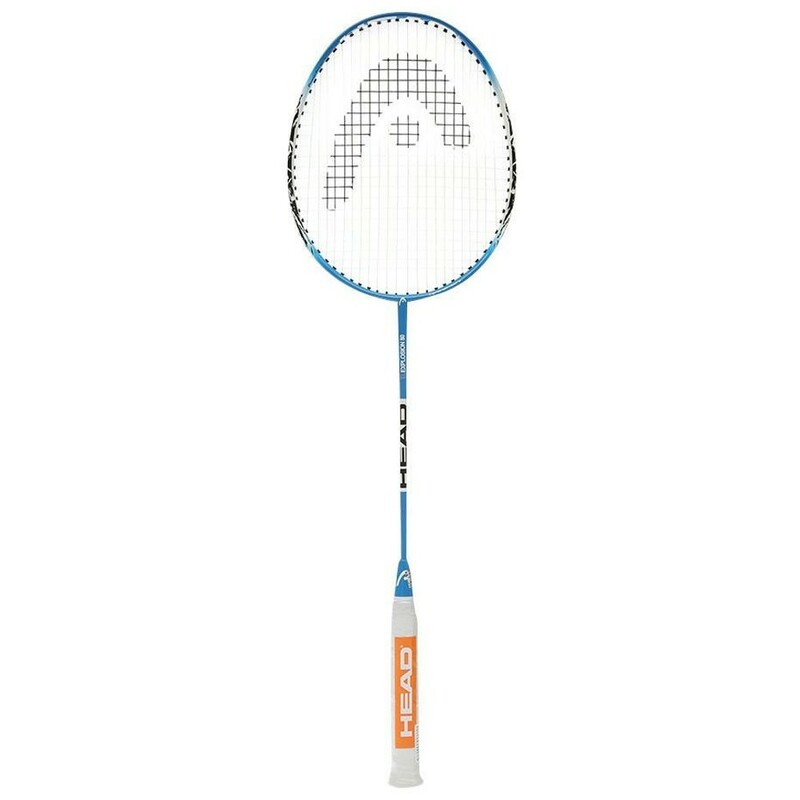 The Head Ti Power 80 is an exceptionally light and maneuverable racquet that is sure to swing the match your way. The Ti Power 80 from Head is best suited for recreational games. The racquet features a stiff flex and a square shaped head. The racquet comes pre-strung with a string tension of 20-24 lbs. 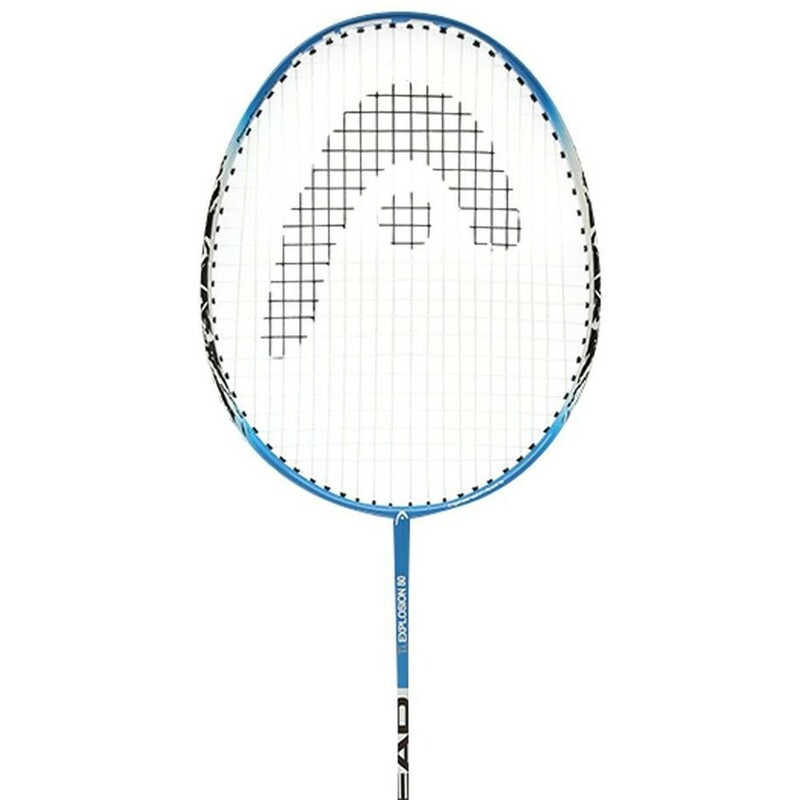 The overall weight of this badminton racquet is 102 g. The head size of the Ti Power 80 is 56.4 sq inches. The frame and the shaft of the racquet is made from 100 per cent aluminum alloy. Head is a popular sports equipment manufacturer, known for their alpine skis and tennis and squash racquets which are used by many top seeded players.